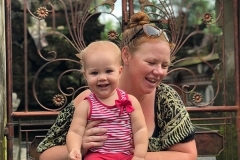 Are you a Mama of a small child or children (under 5 years old)? 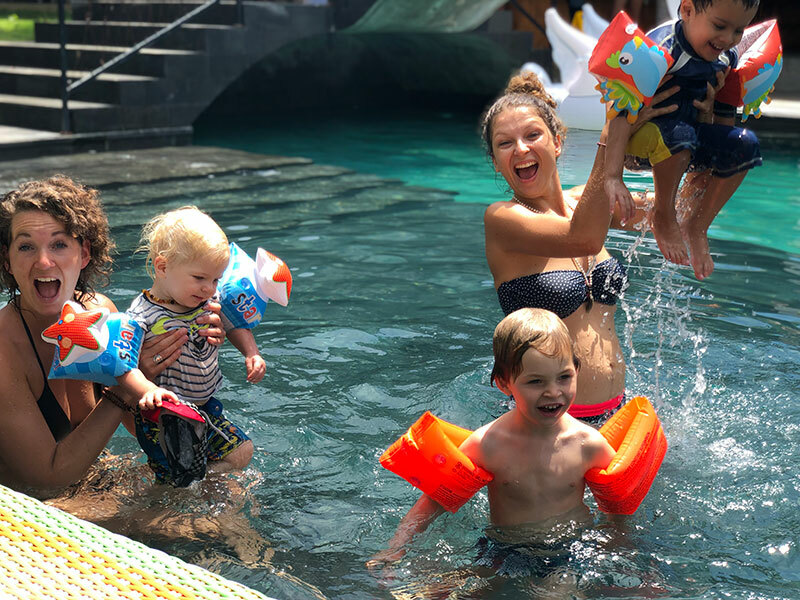 Are you dreaming of a holiday in Bali perfectly designed for you and your child’s needs? Are you longing for time and space to rest, relax and nurture yourself while your child is under a loving care? 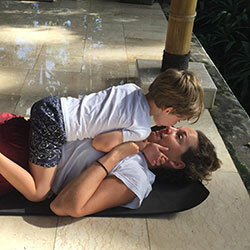 Are you longing for more time to connect with yourself, and your child in a mindful way? 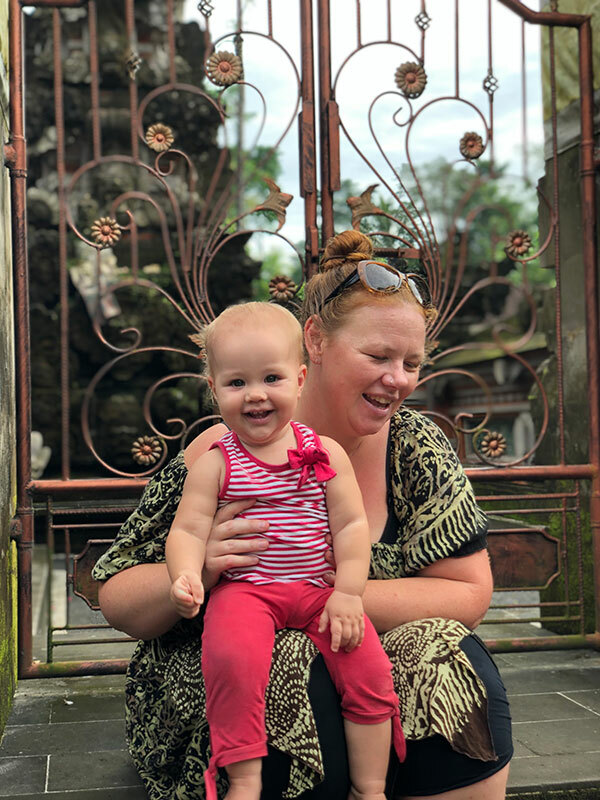 Are you longing for an authentic and supportive connection with other mamas who are sharing the journey of motherhood? Then this retreat has been created exactly for you and your child. 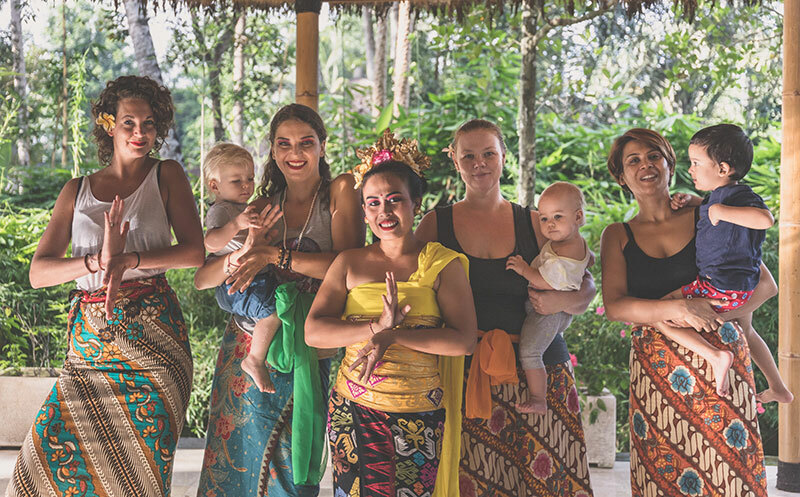 We are thrilled to be offering our first Exclusive Mama and Child Retreat on the Island of Gods, Bali.This retreat has been carefully designed by mothers and experienced facilitators, who are passionate about creating a safe and nurturing space for women to relax and open up to a more mindful way of living. 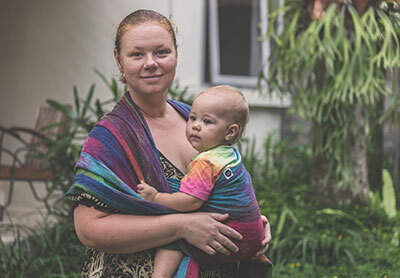 Becoming a mother is an incredible transformation for every woman, requiring so much energy and resources on every level of our being and in every aspect of our lives. It is a blessing, a rewarding and hearfilling experience, but can also be a challenging and at times overwhelming journey, especially if you are not fully supported on a physical, emotional and community level. This is particularly the case if we don’t create as much time and space for self care as we take care of our kids. 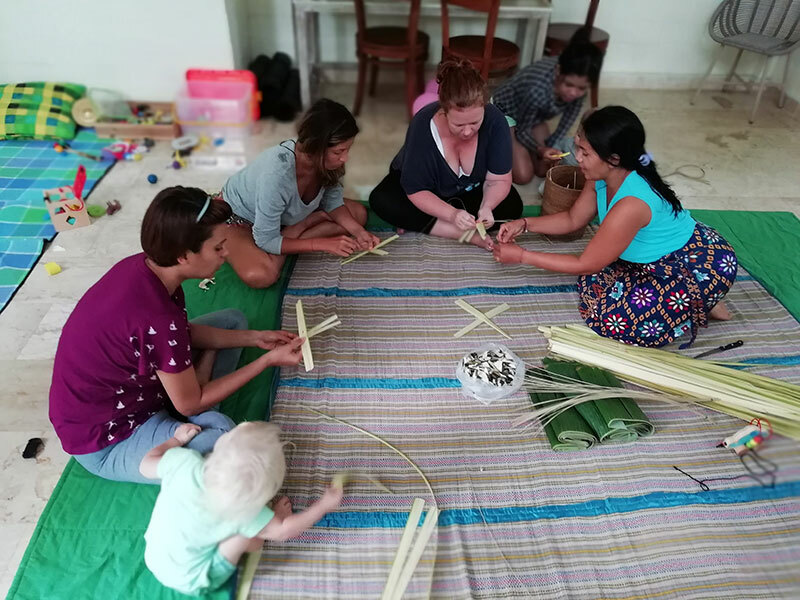 In the hectic life of western mamas it is easy to lose the balance, to lose yourself in the duties and caring for others. 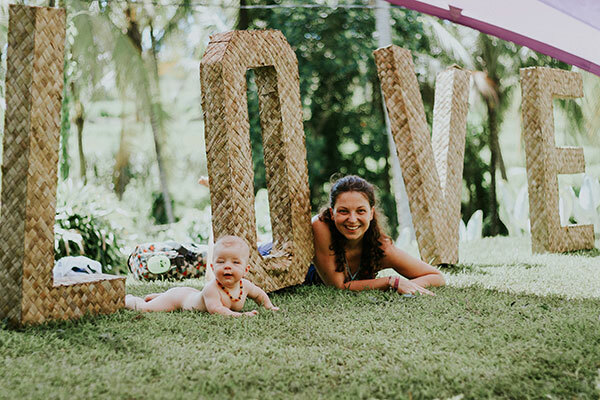 This retreat is a unique opportunity for you, beautiful mama, to pause, rest, breathe, and nourish yourself and your child with the amazing gifts of Bali: nature, nourishing food, massage, yoga, meditation, connection with the energy of the island and connecting with others. 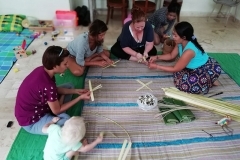 This retreat is the time for you to re-connect with your needs and take care of yourself, while your child is being cared for by our team of loving Balinese nannies. This retreat is a gift to yourself and your child. A balanced, rested, nourished and supported mama is a happy mama. 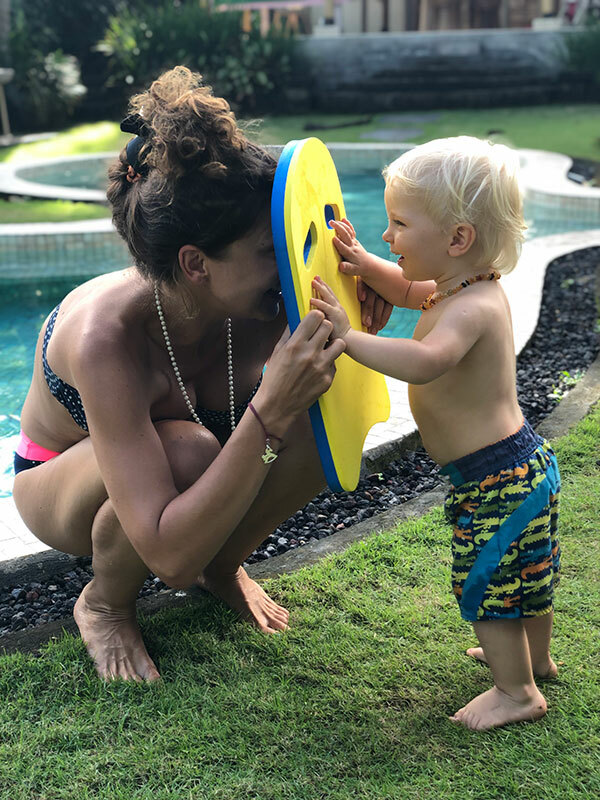 And a happy mama makes for a happy, calm, healthy child, a child ready to explore the world and grow into their full potential. 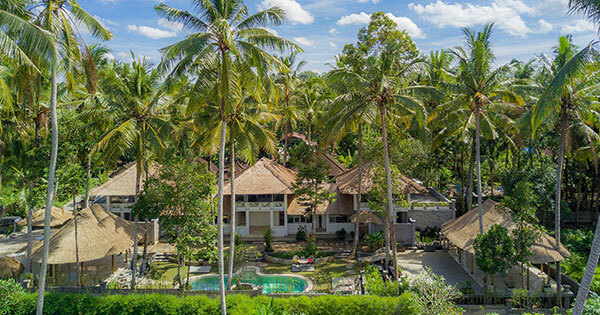 This week is for you to rest in the beautiful nature of Bali, enjoying the amazing weather and the comfort of the intimate retreat centre. 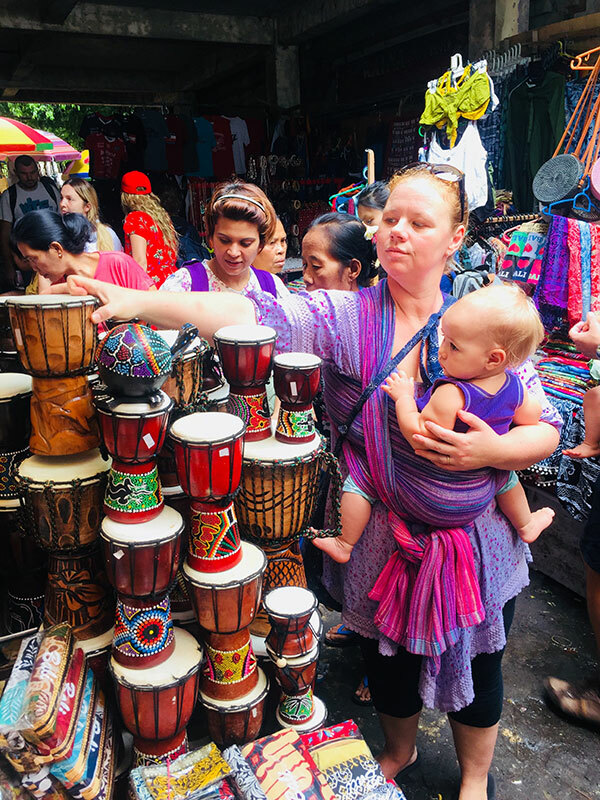 Each day you will have time for yourself and to connect with other mamas, while your child is cared for of and entertained. All the activities during the day will be optional and supportive of you and your child’s needs. 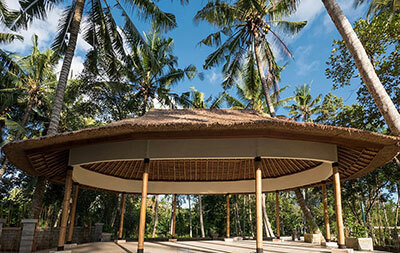 Mama Bali, as we call the island, is the ultimate source of nourishment. 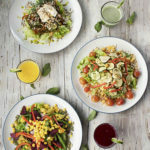 You will nourish you and your child’s body with amazing, fresh, balanced and healthy food, fresh juices and coconut water. 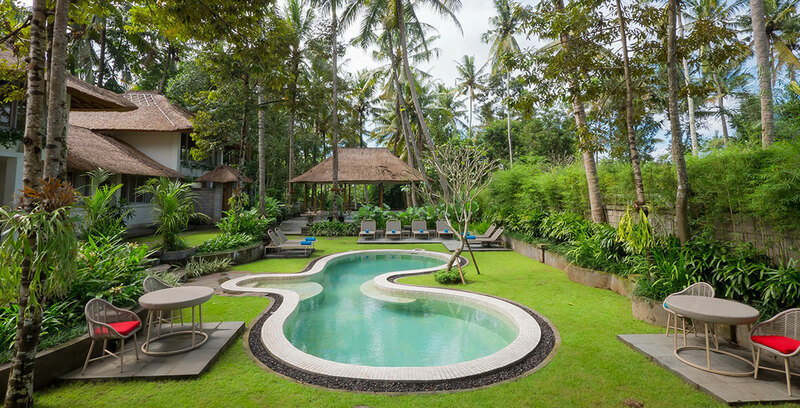 You will nurture yourself with relaxing Balinese massage. 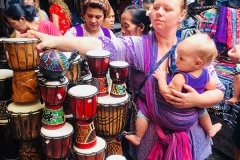 You will be invited to revive yourself in nature, and through gentle movement, yoga, dance, meditation, through singing from your heart and listening to the healing sounds of gentle live music. 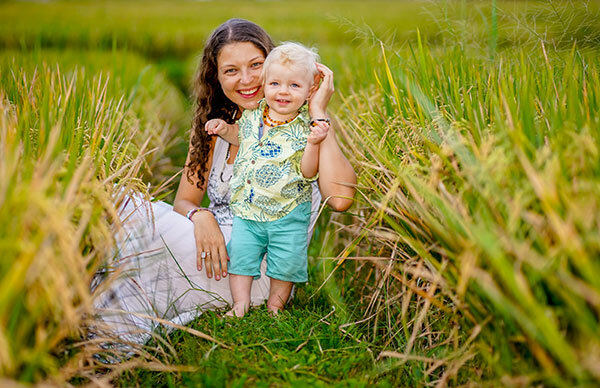 You will meet amazing guest speakers and facilitators who will share their wisdom and knowledge on crucial aspects of conscious motherhood and holistic parenting. 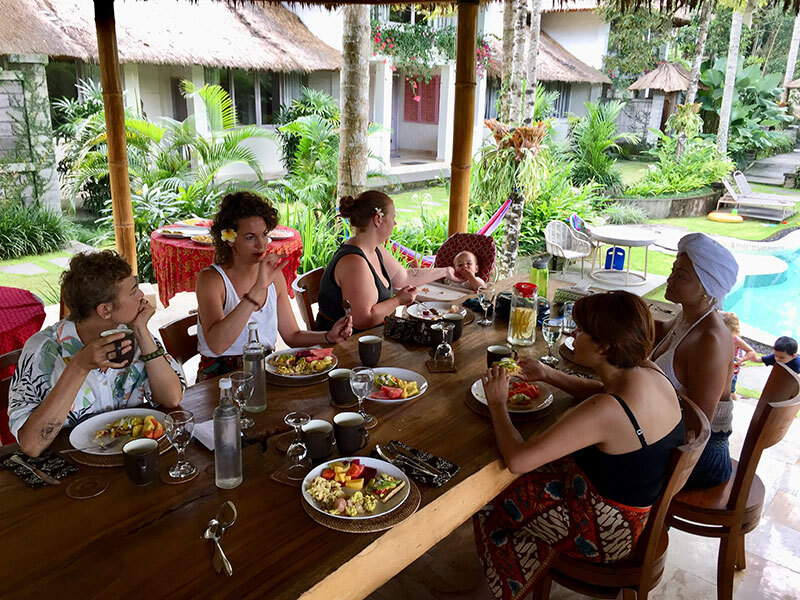 You will be exposed to inspiring aspects of Balinese culture and spirituality, with the invitation to embed these practices into your more mindful everyday life. 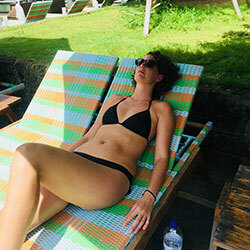 We are heartfully creating a space for you to re-connect with yourself, through simple meditations, body movement, breathing, massage, sharing circles and your alone time in nature. 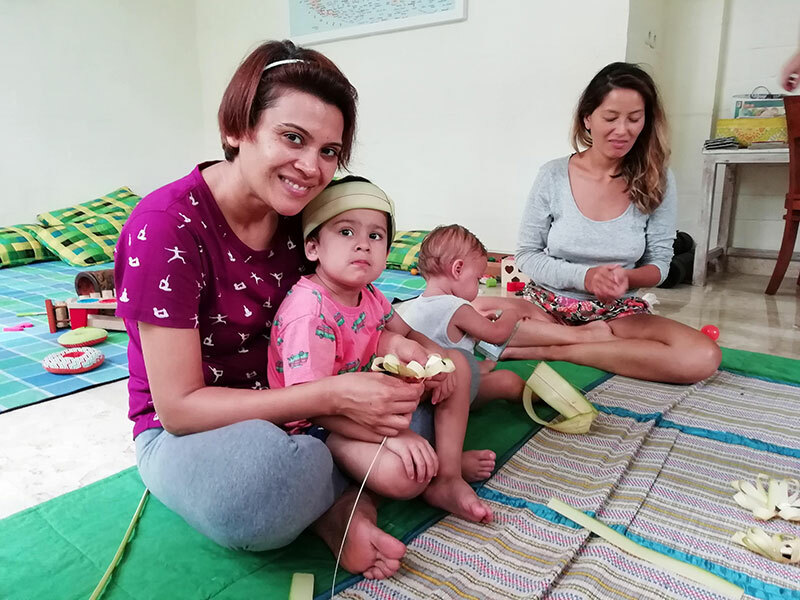 You will also have the opportunity to bond with your child through sharing your experiences with other mamas from around the world in a very open, safe and supportive environment. 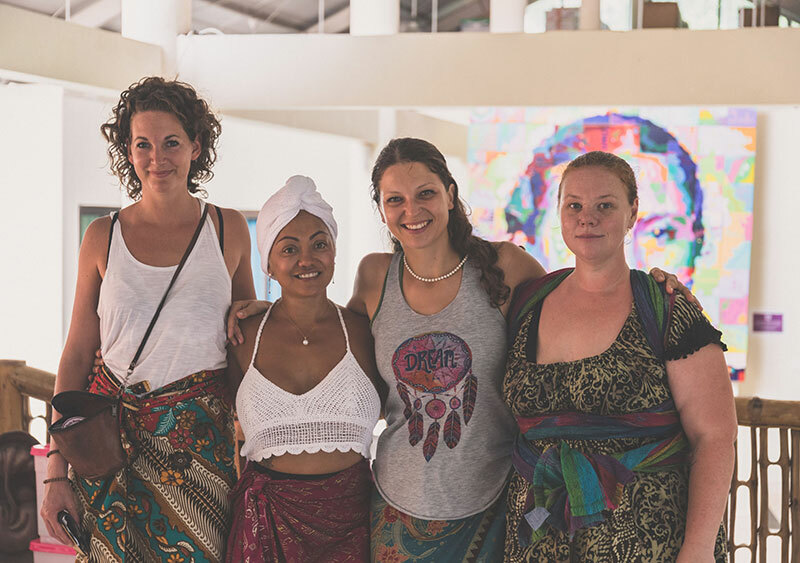 Last but not least, by coming to our retreat, you are also supporting two important causes related to our mission: Supporting women in stepping into their full potential and conscious, heart-led living. 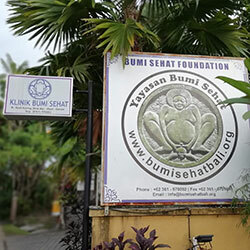 During the retreat we will visit a world-renowned natural birthing clinic, Bumi Sehat and meet the clinic’s founder, the 2011 CNN Woman of the Year, ibu Robin Lim. This will be an opportunity to learn more about the challenges and needs of the clinic’s projects and make your donations. 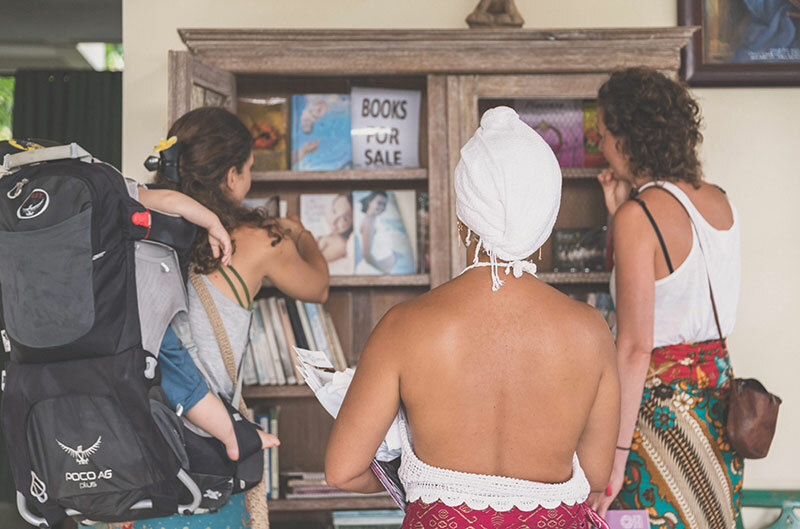 Also, by staying at the retreat centre, you are providing financial support towards scholarships for young Balinese women to study abroad. Our retreat starts with the opening ceremony at 4pm on Sunday and ends before noon on the following Saturday. YES! I sign me up! We are committed to creating a spectacular and holistic experience for you and your beloved Little Human. It is very important to us that every participant feels well taken care of, seen and heard. 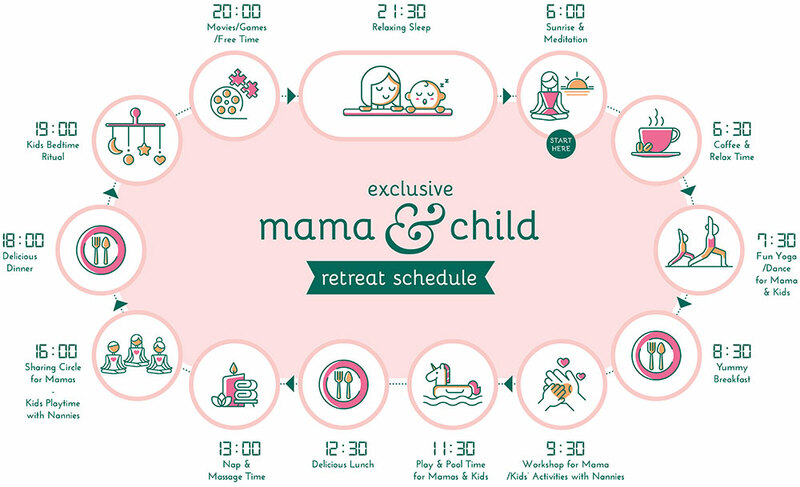 That is why this retreat is an exclusive offering for 10 Mamas and their children. Get your Super Early Bird rate till 90 days prior [$1399USD/$1950AUD]. Early Bird rate 90 till 30 days prior is $1500 USD/$2000AUD. The regular price under 30 days is $1700 USD/$2300AUD. 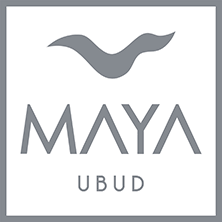 Live in Ubud? Inquire about special non-residential rates. Family discounts available as well. Additional spa treatments and activities. Hi Mamas! Thank you for reading this. I’m really moved and excited to be inviting to to this retreat. It is special to me in several ways. First of all, it is my very first retreat “baby” – a program that I’ve launched on my own. 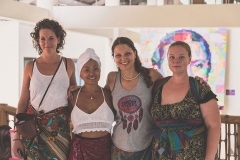 I’ve been co-creating various amazing women’s retreats in the past. 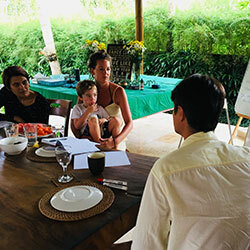 Recently, as a Mama of a brilliant toddler, I felt a very strong call to merge my skills and gifts as a facilitator and space holder with the life-transforming experiences of becoming a Mother. 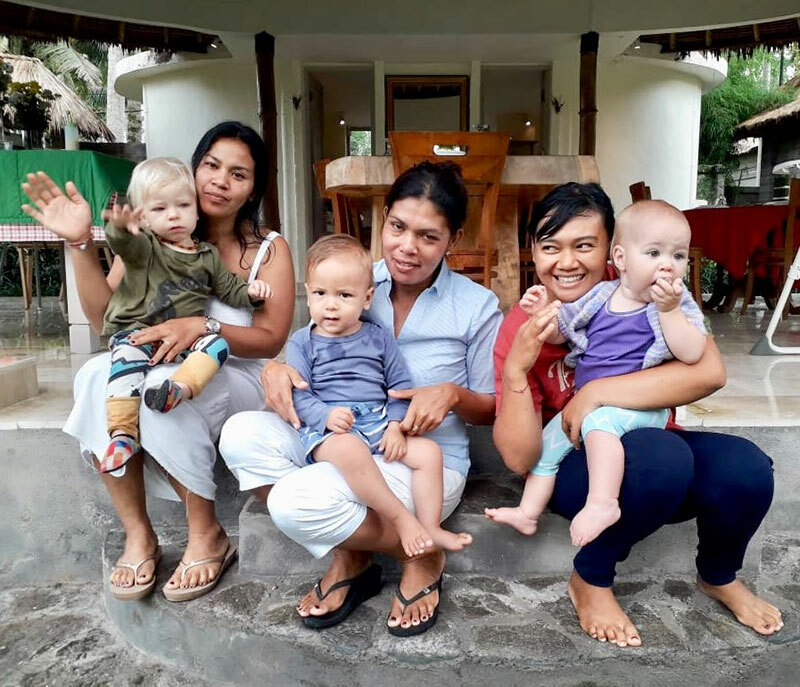 This is how this retreat was born: from my love for Bali and a deep gratitude for all the gifts of this Island; from my personal path as a Mama and awareness of how important rest, support, learning and connection with other Mamas is for this journey to be gracious both for a Mama and the child. The program of this retreat is an expression of what is precious to me and what can be challenging to experience in a daily life: creating a space to slow down, resting, taking care of yourself, being really present with yourself, your child and other women, opening up your heart, authentically sharing your joys and sorrows, dancing, laughing, crying, stretching your body, learning new ways of being in the world, feeling free and grounded. If you are saying “YES”, reading this, dear Mama, join me and others on this beautiful journey together.